Gen. Jo Kyong Chol (annotated), Director of the Military Security Command, attends Kim Jong Un’s inspection of KPA Air and Anti Air Force Unit #447 (Photo: KCNA-Yonhap). Gen. Jo has spent his career in the Korean People’s Army’s [KPA] political officers’ corps and internal security apparatus. He has held a series of successive positions in the KPA General Political Department [Bureau] mainly involved in surveillance of DPRK officers. He was a political commissar for the KPA Air and Anti-Air Command and section chief in the KPA General Political Department. Jo was elected to the 11th SPA in 2003. In 2005 his KPA unit was identified in DPRK state media as providing a large amount of labor and material assistance to agricultural cooperatives and other food needs of DPRK citizens. Jo was promoted to Lieutenant General on April 14, 2007. Around 2009, Jo Kyong Chol was appointed director of the Military Security Command, a KPA-based internal security agency which is responsible for conducting surveillance, records registration and investigations on KPA officers and select service members. He served as MSC head in an interim transitional arrangement with the prior director, Gen. Kim Won Hong [Kim Wo’n-hong] who doubled as a close military aide to then-hereditary successor Kim Jong Un [Kim Cho’ng-u’n]. Jo was also promoted to Colonel-General and returned to the SPA as a deputy. In 2010, Gen. Jo was elected a full member of the WPK Central Committee. 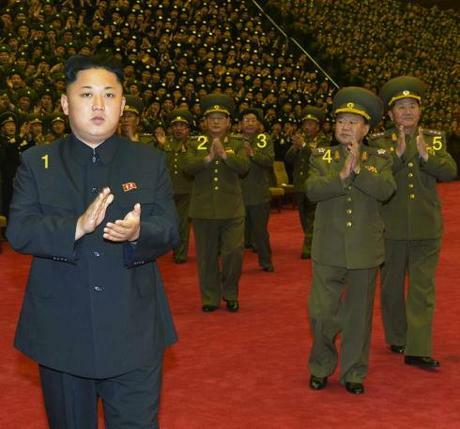 He also began to attend Kim Jong Un’s off-the-record inspections and interactions with the KPA. 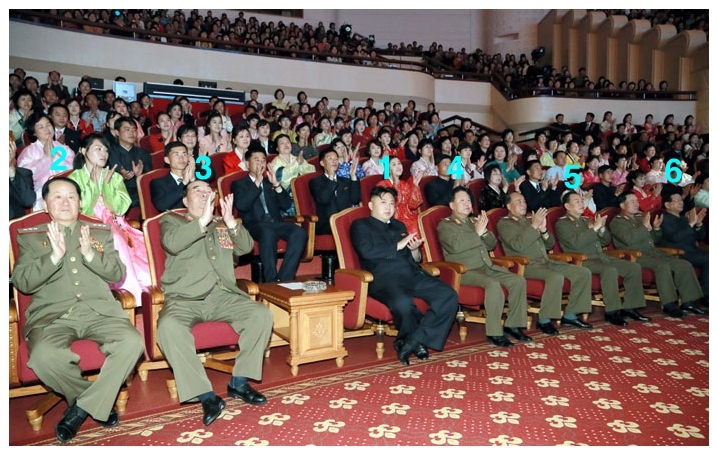 By early 2011, Jo was full time director of the MSC and accompanied a joint inspection to KPA Unit #6556 (which is linked to the MSC) by Kim Jong Il and Kim Jong Un. 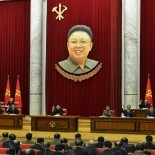 Gen. Jo was a member of Kim Jong Il’s Funeral Committee in December 2011. 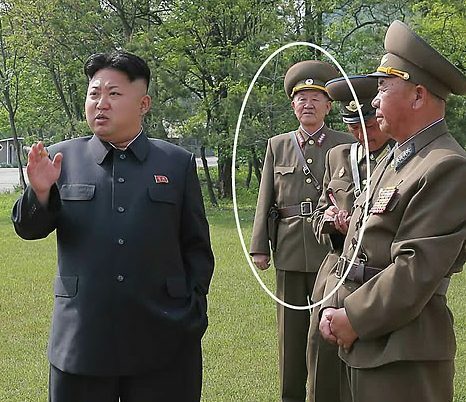 Gen. Jo was a critical player in Kim Jong Un’s power consolidation, helping him establish control over the KPA and senior DPRK officials. He joined the WPK Central Military Commission in 2012. In November 2013, he convened a meeting of KPA security officers and delivered the keynote speech. A month later, Gen. Jo was a leading force in the ouster and execution of Jang Song Thaek. Gen. Jo has also presided over organizational grown of the MSC, including increases in personnel, the opening of new MSC offices and increasing powers of investigation over non-military personnel and border control enforcement on the DPRK-PRC border. Jo Kyong Chol was promoted to a four-star General in 2015. During the 7th Party Congress he was elected a member of the WPK Central Committee.